Cosmetic dentistry is a rapidly growing part of the dental industry. Cosmetic dentistry is geared towards creating positive enhancements to the appearance of your smile and boosting your self-esteem. In addition to improving the appearance of your smile, these procedures should also improve the overall health, wellness, and functionality of your smile. The most commonly requested cosmetic procedure is whitening. Age: As we grow older, our enamel breaks down and exposes more of our dentin, which gives our teeth a darker, more yellow appearance. 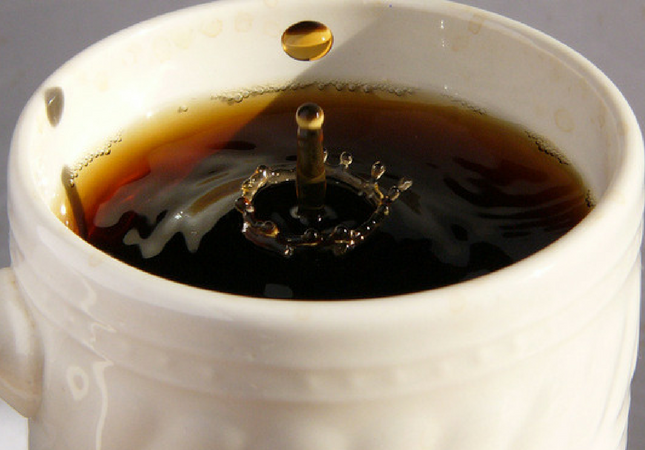 Food and Beverages: Popular beverage choices like coffee and tea contain acid and dark pigments. These pigments remain on our teeth in microscopic ridges. Foods that contain food coloring can also stain your teeth. Remember, if it would stain a white shirt, it will probably stain your teeth. Tobacco Products: Cigarettes and smokeless tobacco products alike can cause an increase in plaque and tartar build up, which, in turn, lead to tooth discoloration. Medicines: Many medications that we are required to take, especially as we age, commonly cause discoloration. Trauma: If you tooth gets hit, or is injured, it can become discolored. Understanding the cause of your tooth discoloration is imperative in determining your treatment plan. The reason for this, is that certain causes will not respond to teeth whitening products and will require a different approach. As an example, if your teeth are discolored due to trauma or the medications you take, they will not respond to a whitening product that contains a bleaching agent like hydrogen peroxide. In addition to medications and trauma, any fillings, bondings, crowns, or bridges will not respond to a bleaching agent. In our next blog article, Dr. Van Treese in Sidney, OH will discuss different types of teeth whitening options that are available in the market place.